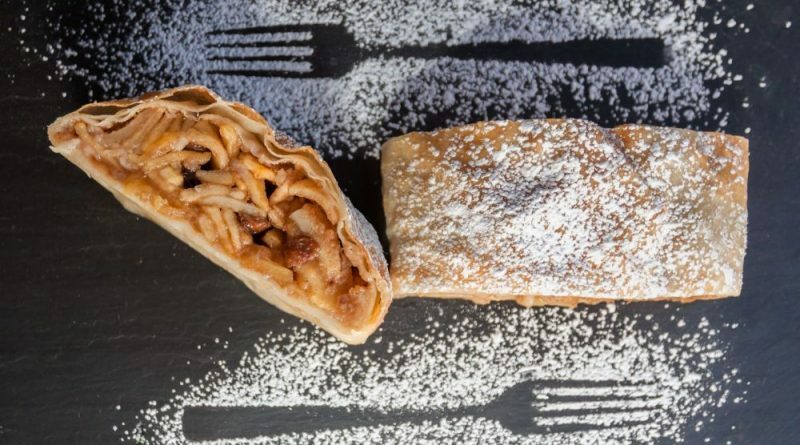 Little Austria will invest more than $371,000 to build a new commercial bakery—and expand is strudel production—in Sterling. The company, founded in 2017 by Austrian-born Helene Gallent, has been operating in the Ashburn’s ChefScape shared-use commercial kitchen and selling at area farmers markets. Supported by aGovernor’s Agriculture and Forestry Industries Development Fund grant of $13,700, which is to be matched by the Loudoun Board of Supervisors, the company will open a new, standalone commercial bakery and enter retail and wholesale markets. “Little Austria is the latest example of an organization leveraging Loudoun’s entrepreneurial ecosystem and capitalizing on partnerships with local agriculture businesses to create an amazing farm-to-fork product,” stated Loudoun County Economic Development Executive Director Buddy Rizer.